The current owners purchased this property from the Lewis family in October of 2010. 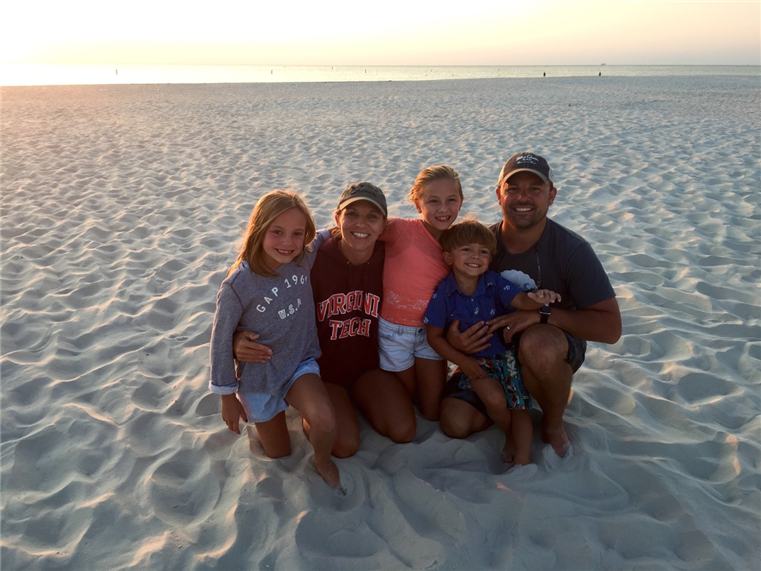 The newest of the “Come Here’s” as the locals call it, the Johnson family has been living on the Eastern Shore since 2008, and spent much time here for the last ten years. 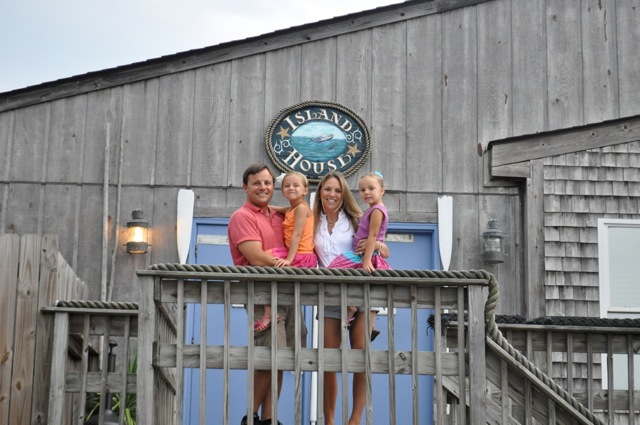 Our goal is to provide customers with exceptional food, great service, and an atmosphere that is as welcoming for shorts and flip-flops as it is a shirt and tie… all while representing the Eastern Shore people and maintaining the history and nostalgia that makes the Eastern Shore so special! The bottom line? We strive to make the Island House Restaurant an establishment that locals and “Come Here’s” alike are proud of to gather with their friends and family. The Island House Restaurant is a 200 seat facility located overlooking the picturesque Wachapreague Harbor. We specialize in Fresh Local Seafood, Clams, Oysters, Certified Angus Beef Burgers & Prime Rib. Come enjoy our award-winning Crab Cakes while overlooking the Barrier Islands of Virginia’s Eastern Shore! The Island House Restaurant is designed after the old Parramore Island Life Saving Station, which was built in the 1800s. This fine dining establishment is situated overlooking the tranquil Wachapreage waterfront. In addition to the view from the dining room, you may also climb the spiral staircase to reach the lookout tower. There you will find a panoramic view of the barrier islands, which is quite spectacular! For Reservations call (757) 787-4242 or book online through OpenTable.com.